What if I told you that everything here is currently selling like hotcakes and may not lasts through the night? 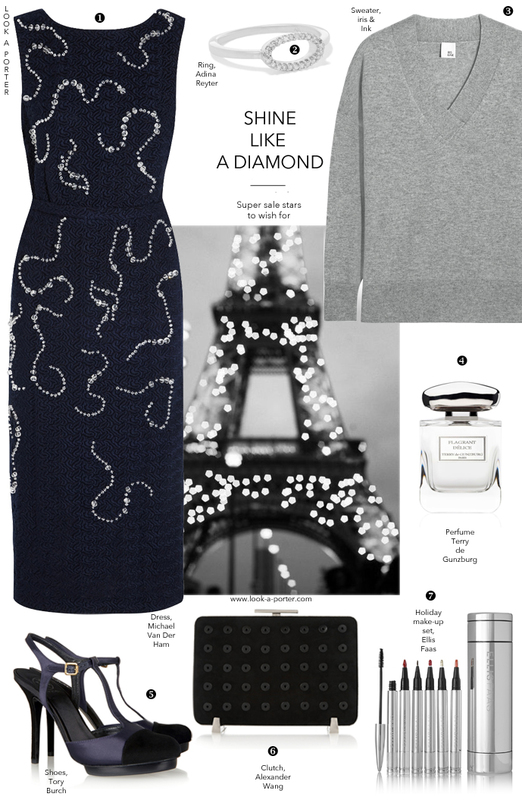 So if you love this outfit, the idea of wearing real diamonds (for less than £100), cashmere and head to toe designer pieces - run and make them yours. You are welcome. This is such an elegant look, it reminds me of Audrey Hepburn for some reason!